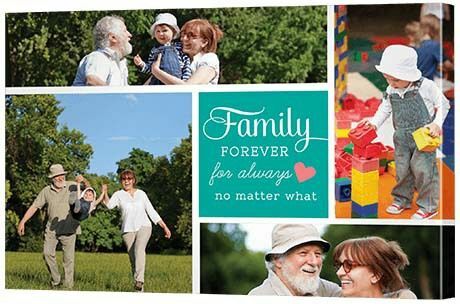 Love of family is now the one constant, so why not throw a big 30th celebration and consider 30th wedding anniversary gifts that recognise love, friends and family? Have a think of your favourite shared activity. 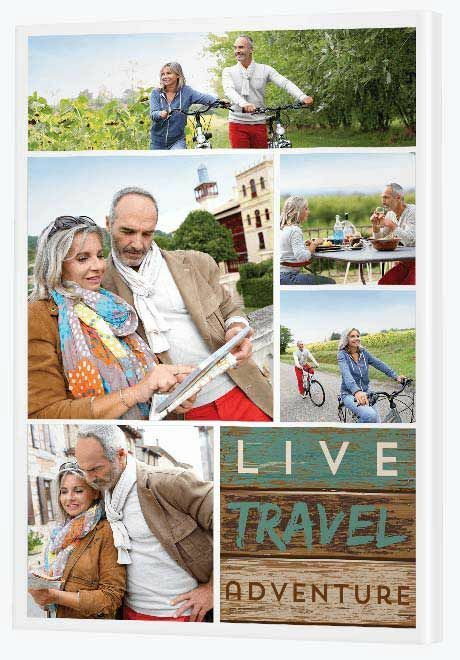 Do you love to walk, cycle or golf together? 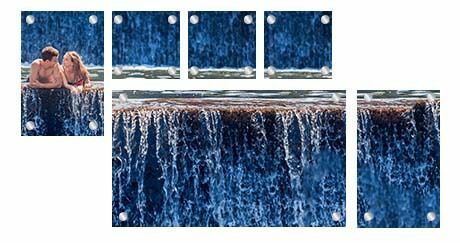 Printing on stunning glass will revive that old amazing photo, giving it a fresh, fun flavour all over again. 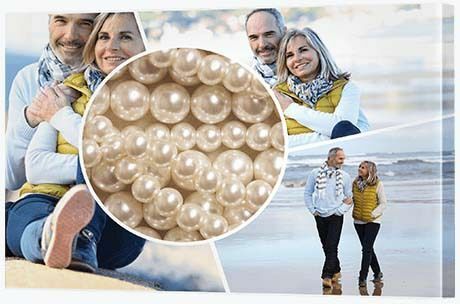 No matter, this modish collage offers a way you can keep with tradition, but mix thing up a bit with an image of pearls in the centre circle and photos of the two of you together in the outside frames. 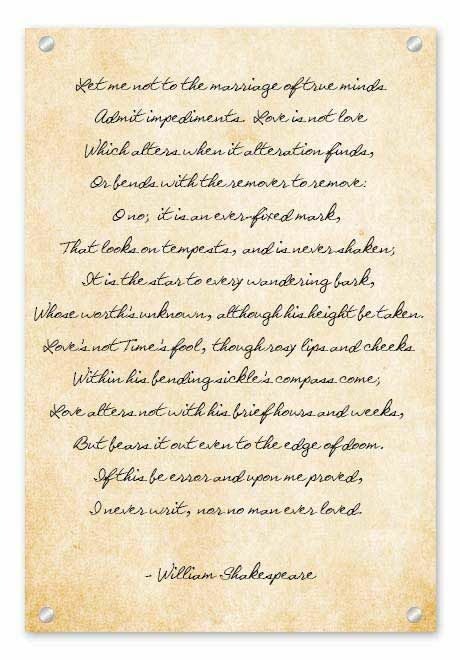 You can give your print a traditional feel by choosing a sepia toned, tea-stained background colour with a classic cursive font, like we have done in our example, or you can choose something more colourful and contemporary. Sometimes it takes a special milestone to encourage us to recognise the good times we've had in our lives. 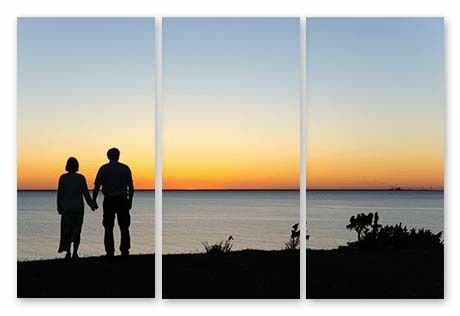 All you have to do is place your favourite snaps onto the five frames and print to canvas. Do you have a favourite place you both absolutely love to be? 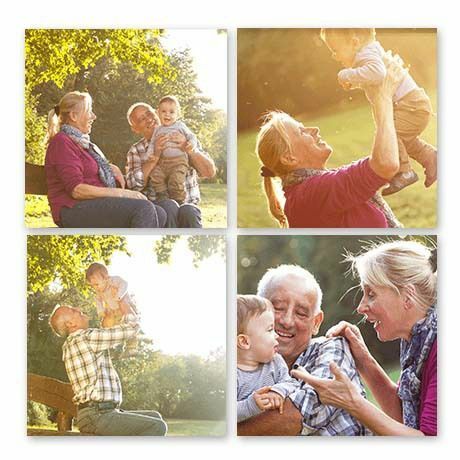 Split image prints are works of art that wonderfully capture sense of place, so choose a photo of your favourite place and print it across three frames. Families often get together to celebrate major milestones like this, so this is a great present for Mum (AKA grandmum!). 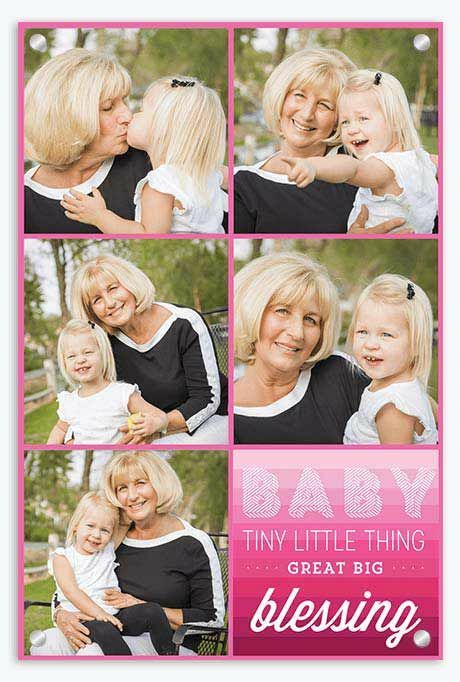 Gather together photos of her spending time with her grandkids, choose five of the happiest and most colourful in the collection then print it onto stunning glass. 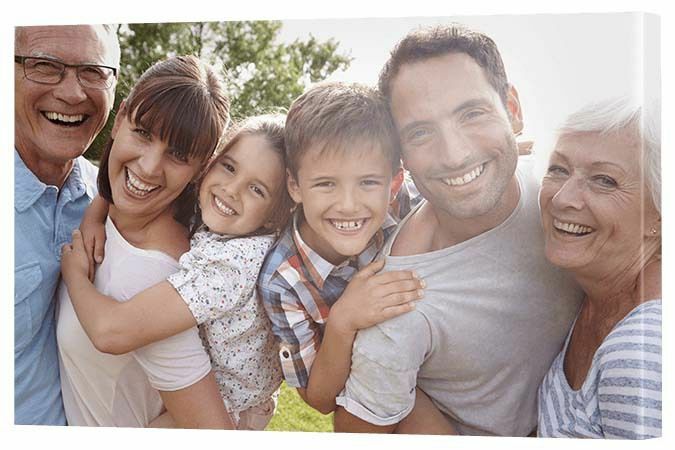 This themed collage template gives you the opportunity to colour the border, so you can keep it a simple white or black or, as we've highlighted in the example, give it a splash of pink. 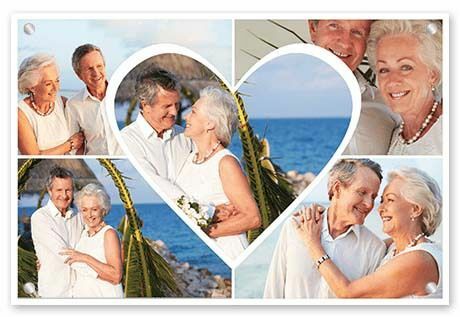 If your favourite couple - your parents or friends - are formally renewing their commitment to each other with a celebration of love, save the best gift until after the ceremony. We're not saying deny her a pair of matching earrings, but realise it need not all be about the expensive jewellery. 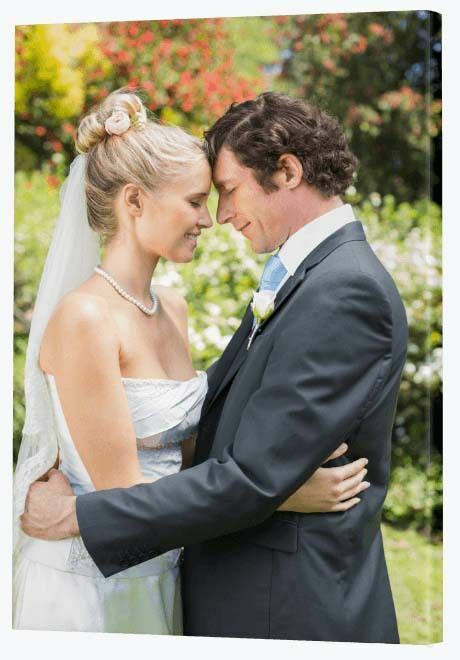 You might even like to use one of the frames to customise a special quote and add it as an image.